The bunnies are hungry. And they won't stop just because a giant boulder is in their way. They won't even stop if a wolf is about to make them lunch! 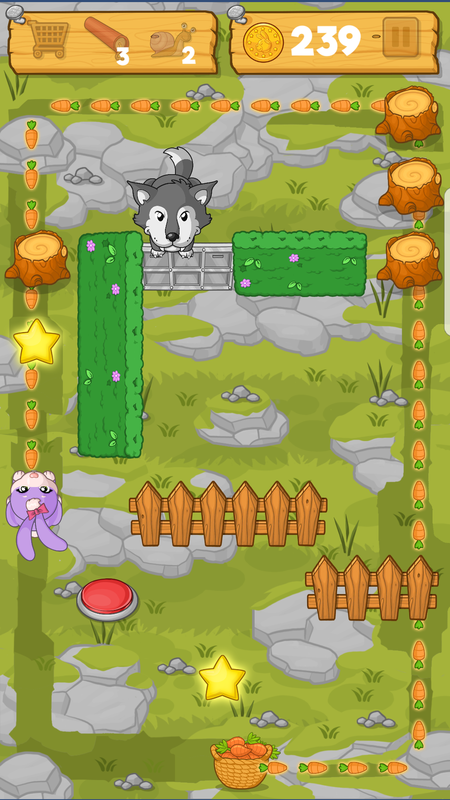 Bunny Blocker is a puzzle-action game for Android and iOS. Play it for free this February. 4 Different Worlds to Explore! 8 Different Puzzle Game Mechanics!